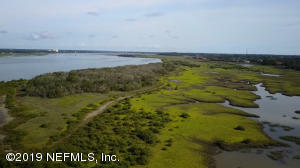 14 Acre Island South of Downtown St. Augustine could be a private enclave in a pristine environmental paradise. This is North Florida at it's natural finest. 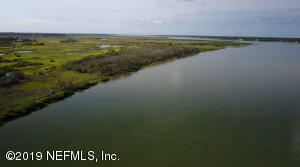 The Island has well over 1,000 feet of Intracoastal frontage and is accessible by boat. There are several parcels that could work as private boat launch sites but many public and private marinas are close by. If Privacy is important it would be hard to get more private than owning your own Island. Genuinely Unique Property! This home has been on the market since Mar 04,2019. Courtesy of CENTURY 21 ST AUGUSTINE PROPERTIES.